Scaper’s Soil is an active substrate specifically developed for aquaria. It creates slightly acidic, soft water like that in which most tropical animals and plants live. Scaper’s Soil is ideally suited to plant aquaria, especially aquascaping and shrimp aquaria. Scaper’s Soil consists of 100% natural raw materials. Made from various carefully chosen, natural soils, it supplies all the essential minerals and trace elements that aquarium plants require each day. The irregularly shaped grains with a diameter of 1 to 4 mm give the substrate a particularly natural effect. Its loose structure permits optimum flow through the substrate and plants can take root well. Scaper’s Soil provides the perfect basis for healthy, strong plant growth and vibrant colours. Mosses also benefit from this and show this in the form of compact growth and rich green leaflets. The deep black colour provides an intense, vivid contrast with the bright green of the plants. 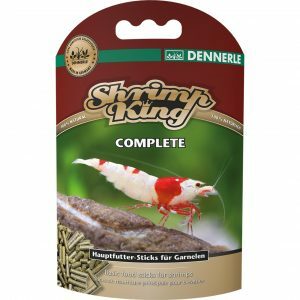 The special nutrient formula – means that the nutrients primarily benefit the plants rather than the algae. The nutrient buffer function: as in a battery, surplus nutrients are taken from the water and only released to the plants when necessary. The strong promotion of plant growth – because healthily growing aquatic plants are the strongest opponents of algae. Scaper’s Soil has active ion exchange properties. As a result it reduces the pH value and stabilises it at a slightly acidic level (approx. 6.0-6.5). At the same time, it reduces the carbonate hardness – down to close to 0 °d CH depending on the water source – and thus makes the water considerably softer. It also serves as a natural source of humic and fulvic acids, without discolouring the water. This means Scaper’s Soil creates water values that many tropical aquarium plants and fish are accustomed to in their natural habitat. Soft, slightly acidic water is, for example, ideal for most South American ornamental fish such as neon tetra, scalars and discus. Despite the soft water, Scaper’s Soil is also safe to use in combination with CO2 fertilisation, as the pH value is stabilised by the soil. Scaper’s Soil ensures crystal clear water and healthy living conditions. The porous surface provides the ideal substrate for the colonisation of important cleansing bacteria. This means the entire substrate becomes a huge bio-filter. In this way it creates the optimum conditions for effective biological self-cleaning and consequently for the best possible water quality. At the same time the soil absorbs numerous harmful substances directly from the water. The granulate is twice-baked and therefore also has lasting water stability. 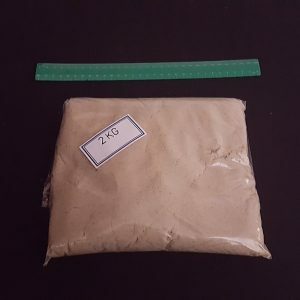 Its pH and CH reducing properties and its excellent filter capacity make Scaper’s Soil the optimum substrate for the husbandry and breeding of shrimp species that require slightly acidic water, such as Crystal Red and Red Bee. Thanks to the lasting stability of the grains, Scaper’s Soil is especially well suited to use together with bottom filters, a good combination for shrimp breeding. This means the water is adjusted to ideal values even more quickly, and the filter capacity is increased. Thanks to the loose yet stable structure, the substrate is provided with the optimum supply of oxygen so that no decomposing matter can build up. 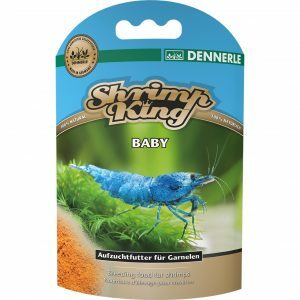 Its highly porous surface forms an excellent colony substrate for important microorganisms that baby shrimps in particular need for their development. The colours and markings of shrimps really come into their own on Scaper’s Soil. White, red and yellow shrimps in particular stand out vividly against the jet-black background. 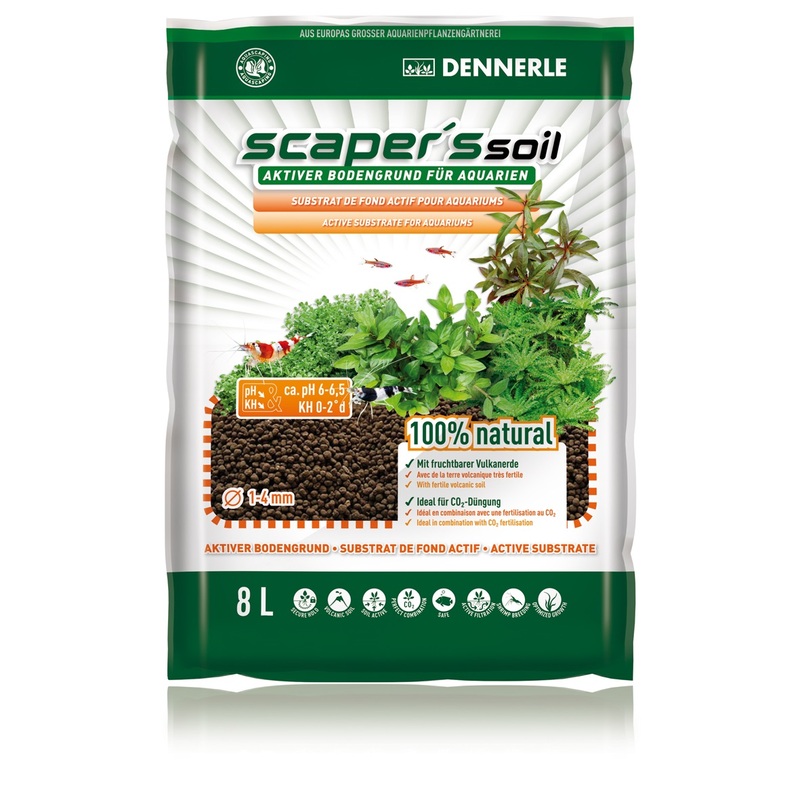 Scaper’s Soil promotes growth particularly well as it contains natural Andosol. The term is made up of the Japanese an do, which means “black soil”, and the Latin sol for “soil”. Andosols form primarily in mountainous, rainy regions on the basis of mineral-rich volcanic ash. The soils are characterised by a dark brown to jet-black colouration. They are especially rich in essential nutrients, minerals and trace elements. They also have a high concentration of humic and fulvic acids. Andosol soils are therefore extremely fertile and are highly valued for agriculture. Stunning Results Almost no dust in the water after filling the tank. Easy to plant in. No leaching of any kind. Shrimp love it! Nice rich full colour and very easy on the eyes. Fantastic product!